There are so many ways to make a smore and only one bad one. This is not that bad one. You know those little chocolate donuts you can buy at the store? Well, this contributor made that into a smore. I love them for that. This is how to make chocolate donut smores. 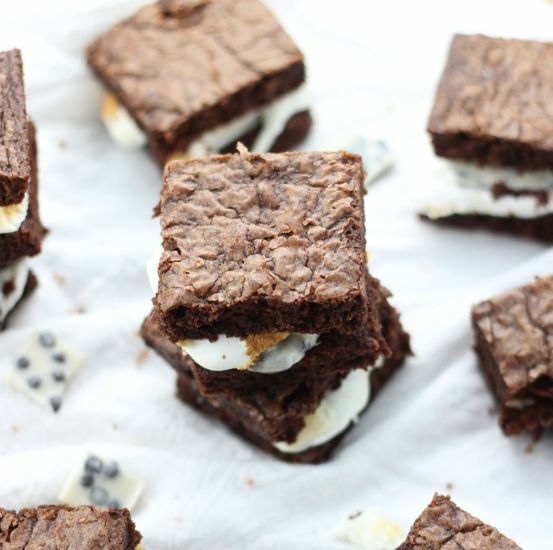 One last thing we squeeze in: s’mores. A person wants to be spoiled with all of their favorite things on their birthday, right? For me this includes s’mores! Taking my two traditional birthday treats and putting them together – what could be better than combining s’mores and donuts??? I was really excited when I thought of this idea because I thought it was original. It definitely isn’t and has been done before. 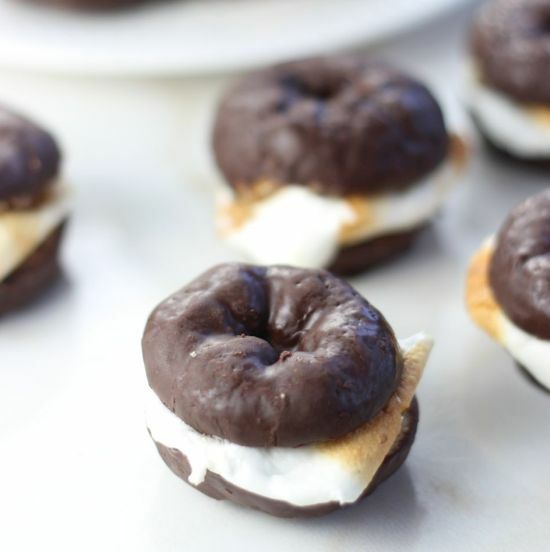 But here is one more recipe for the world’s most delicious s’mores: Chocolate Donut S’mores.